Google's regular expansion of carrier billing, which lets customers charge apps and and other purchases to their next wireless bill, has been mostly focused on Europe for the last year or so. But if you're a customer of the Total Access Communication Public Company Limited of Thailand, better known as "DTAC," you now have the option as well. 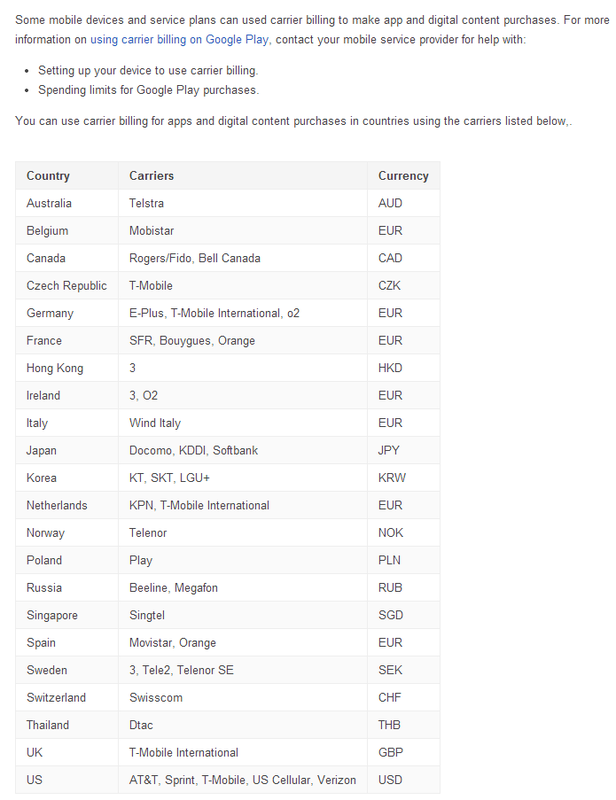 According to the support page for the Play Store's carrier billing, DTAC joined the list late last night. 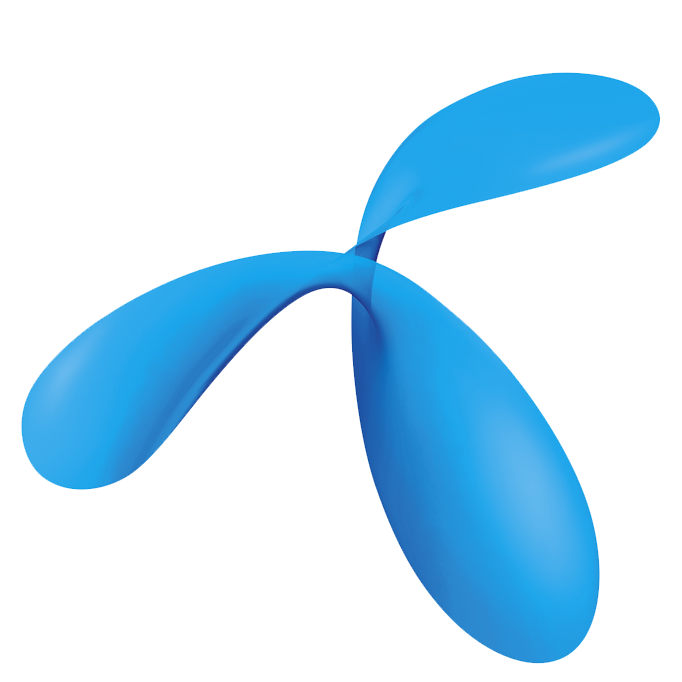 DTAC is Thailand's second-largest wireless carrier with over 20 million users as of early 2012. (For comparison's sake, AT&T Wireless in the US has about 110 million.) At the moment, DTAC is the only carrier in Thailand that will allow users to charge Play Store payments to their wireless bill. Though terms tend to vary a bit from company to company, this usually requires some kind of contract. Prices will be paid in local Baht. Google Play's carrier billing is still available in a pretty woeful selection of Asian markets, with only South Korea and Japan getting more than one carrier each. Other than that, Hong Kong's 3 and Singapore's Singtel are the only carriers outside of the US, Europe, Russia, and Australia to get the feature, and even then, most areas only get a choice of one provider.